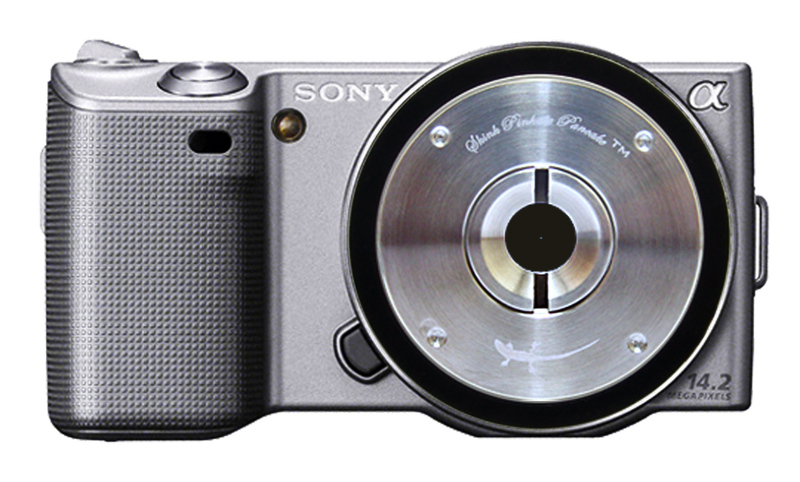 The Skink Pinhole Pancake System is the ideal addition to your camera and offers new creative opportunities to the photo enthusiast. 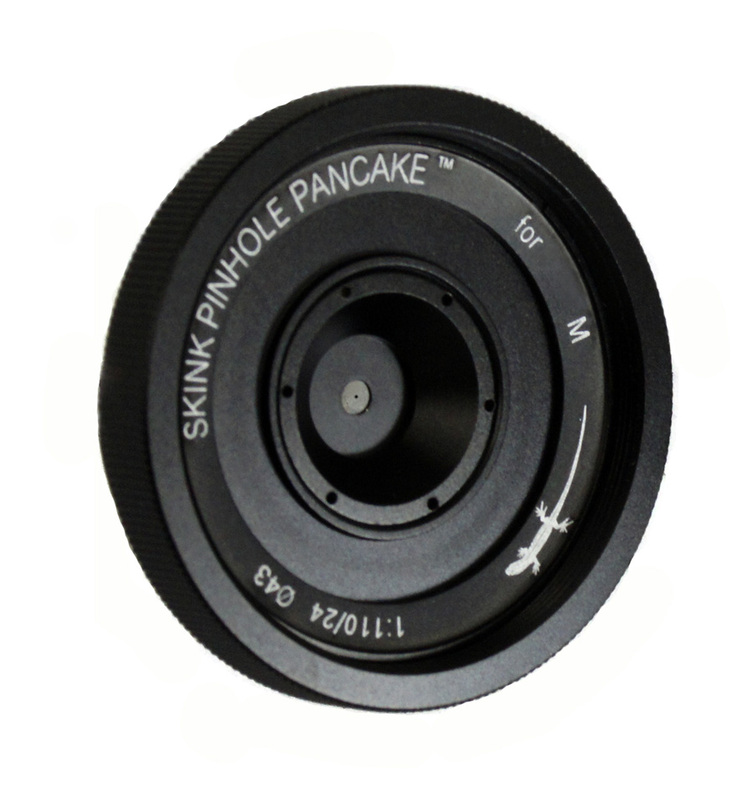 Pinhole disks, zone plates or zone sieves – also in combination with suitable filters can easily be swapped and installed between the retaining rings in the center of the Pancake lens. 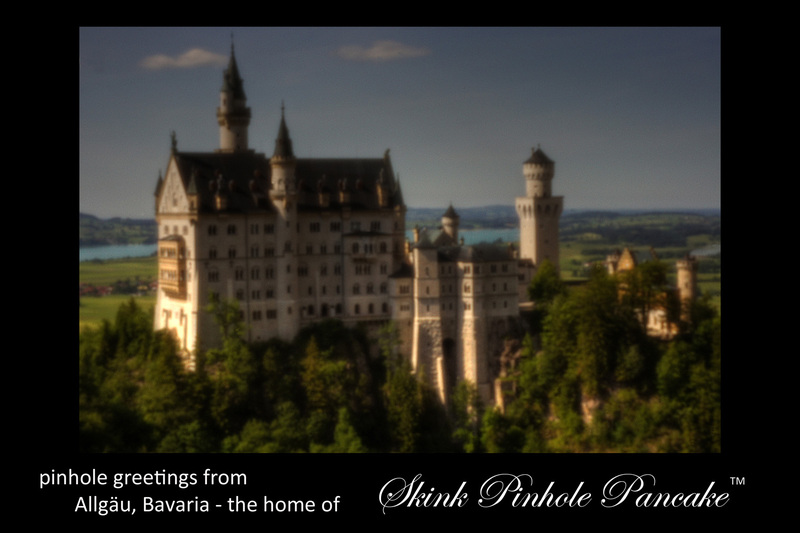 Since antiquity the principle of pinhole imaging has fascinated and inspired people. Most likely it happened by coincidence that somebody in a dark room or cave, from where the term camera obscura came, noticed a projected image of the outside world which travelled through a small hole in the wall. A magic moment ! So it was reported by Mozi (墨子 – 470-391 BC) who wrote down his observations. In the same way, Greek philosopher Aristoteles (384-322 BC) observed this phenomenon while watching a solar eclipse. Later it was the Basra-born physicist Alhazen ( ابو علي، حسن بن حسن بن الهيثم 965-1039) who built the first pinhole camera which he called “Quamara”, although this apparatus lacked the capability of making permanent photographs. In the renaissance inventor and artist Leonardo da Vince (1452-1519) devoted a lot of his time to investigate the pinhole principle. Several blue prints and drawings of pinhole imaging devices were created by him. He invented those “image-recording tools” for the purpose of drawing projected pinhole images on canvas. Many famous creations of Flemish painter Jan van Eyck (1390-1441) are believed to have been created with the help of a pinhole camera. Only in the middle of the nineteenth century it became possible to render images permanently on light-sensitive material. Today the medium “film” is being joined by cameras with digital sensors which are equally useful to express old and new ways of seeing by using the archaic way of pinhole imaging creatively. The longer the exposure, the more “space and time” seem to get merged in an image. Busy buildings or public places suddenly appear to be deserted – perhaps a transparent shadow tells that there must have been somebody for long enough to be captured by the camera. The factor “time” makes rough waves appear smooth, surfaces of water slowly get transformed into a resting mirror. 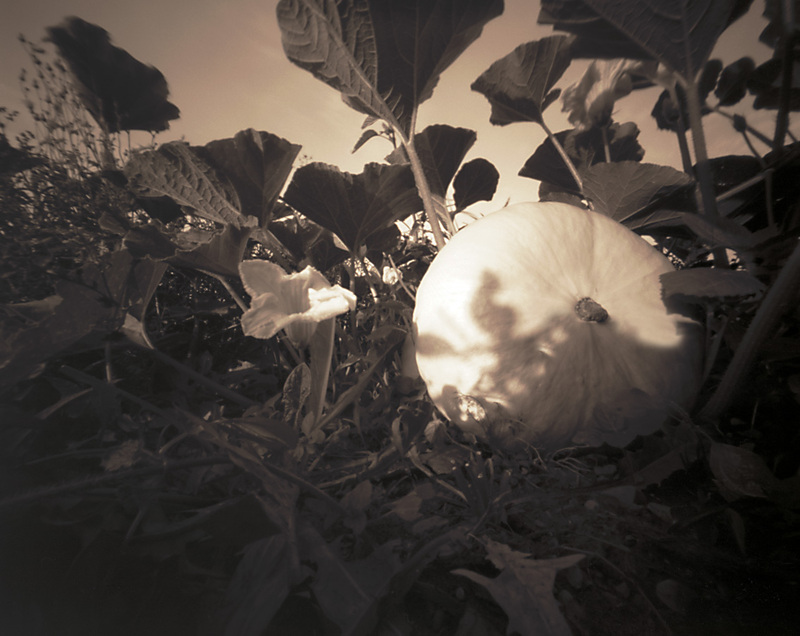 Discover new ways of seeing with pinhole photography, experiment with unconventional purist techniques. Whether rangefinder, DSLR / SLR, medium format, large format or DIY pinhole camera – for many types of camera there is a suitable Skink Pinhole Pancake™ with exchangeable pinholes, zone plates or zone sieves available. 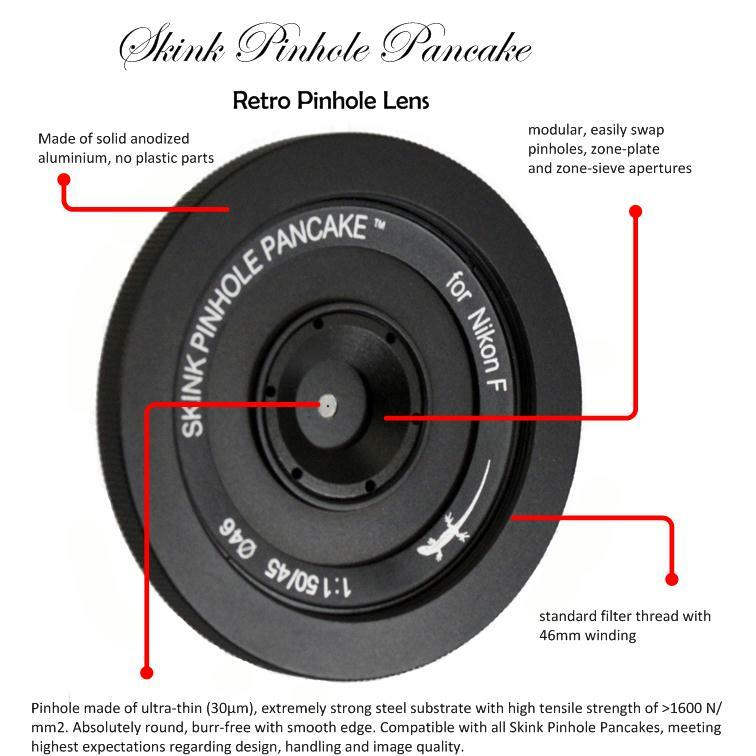 The Skink Pinhole Pancake System is the ideal addition to your camera and offers new creative opportunities to the photo enthusiast. 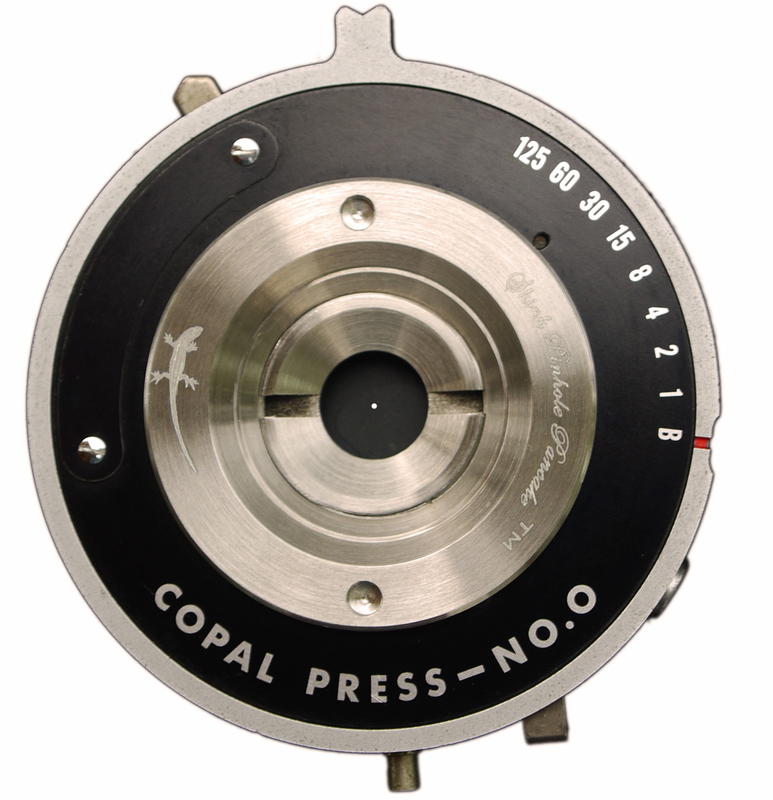 Pinhole disks, zone plates or zone sieves – also in combination with suitable filters can easily be swapped and installed between the retaining rings in the center of the Pancake lens. 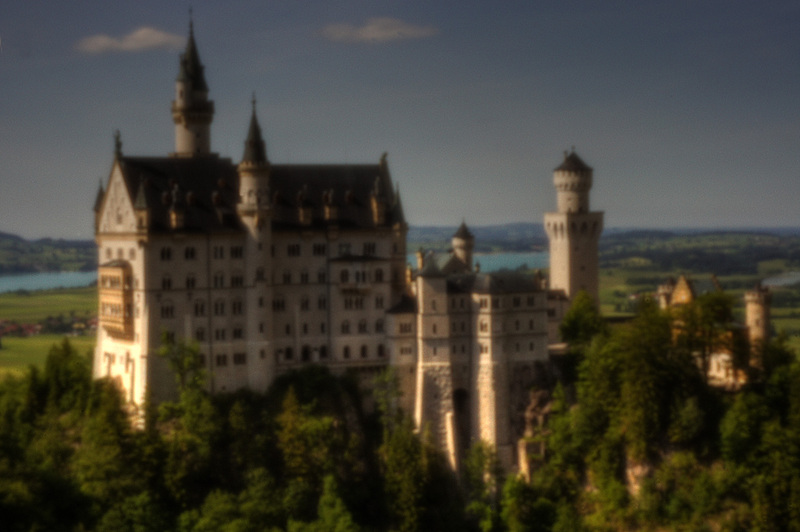 Depending on the desired effect, you can use your camera as a pinhole-, zone plate- or zones sieve camera. To a high degree the installed aperture determines how your vision is creatively interpreted in rendering an image. The traditional pinhole creates relatively sharp images with exposure times ranging from one second to several minutes. With a zone plate or zone sieve however, photos can be taken without a tripod, if the lighting conditions permit higher speeds. With the latest digital cameras you can use [A] Aperture Priority, where the camera adjusts the exposure time automatically. 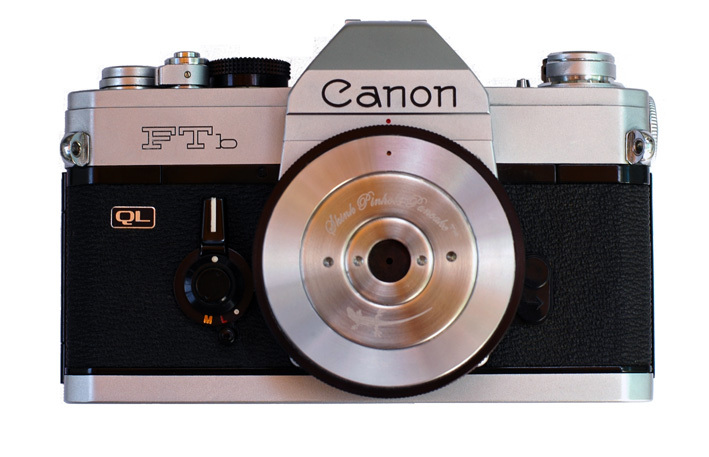 When taking pinhole photos the camera should be placed either on firm ground or on a tripod, because the amount of light traveling through the little hole is not enough to allow short exposure times. It is also recommended to attach a rubber eye-cup to the viewfinder to block out unwanted light when composing the image. To avoid that the camera is shaking during exposure, either attach a wire-release or use the camera’s own timer to open the shutter. In low-light situations like in the late afternoon, at night or in the interior of buildings a wire release which supports “bulb-mode” is highly recommended, because the required exposure times can easily reach several minutes to an hour, depending on the available light type of camera used. Although a zone plate is faster than a pinhole, the use of a tripod is recommended. However, when using very fast film or higher ISO settings on a digital camera it is possible to take zone plate photos with a hand-held camera on a sunny day. Best results can be achieved when using exposure bracketing when doing zone-plate photographs. Also try under-exposure by one stop to avoid blown-out high-lights, especially in very bright sunshine. Please visit the blog to see images with some technical hints and explanation.